Whether you crave a fireplace as a source of heat or a center of ambience, Fire Places can help you sort through the choices. 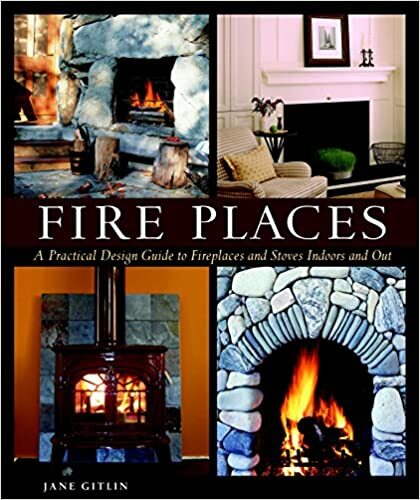 Gitlin, an architect, provides a thorough look at types of fireplaces and their construction, as well as the many materials and design possibilities for indoor and outdoor fireplaces. She also includes information on stoves and wood alternatives such as gas, corn and pellets. The many photos that illustrate the book provide inspiration.